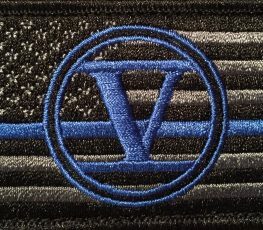 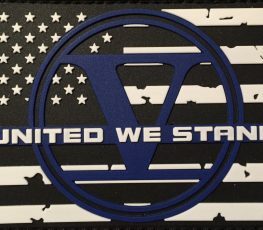 Show your support for the police and law enforcement officers with the FIVE O PVC United We Stand Flag Patch. 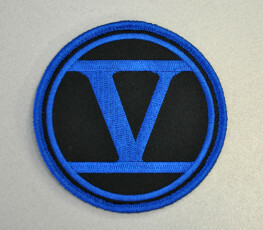 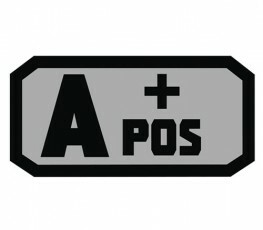 This PVC patch comes subdued with the words “UNITED WE STAND” across the middle along with the FIVEO Emblem. 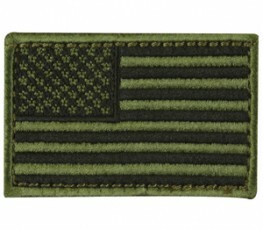 It features hook backing to attach to any loop field and measures 2 1/2″ x 3 1/2″.